So why do many retailers not bother during the rest of the year? If anything it’s even more important to lure customers onto their premises when Christmas isn’t on the agenda. It’s the rest of the year that many businesses need help and struggle to find inspiration – often ending up burying their heads and doing nothing. So how can we help? We offer visual display training workshops which not only help delegates to find that inspiration but also shows them what can be achieved simply , effectively and with very little budget. 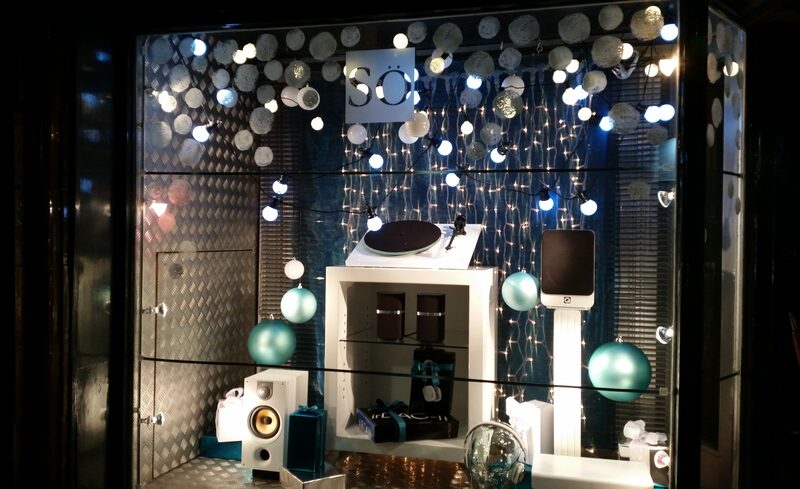 We emphasise the importance of good display and take them through the basic building blocks of display and just where to start in creating that ‘WOW!’ shop window – not just at Christmas but all year round! So how can we help? Take a look at our forthcoming workshops and if these don’t suit we’ll come to you! Previous PostNorthwich BID helps businesses better themselvesNext PostThe tourists are back!